Rep. White is married. 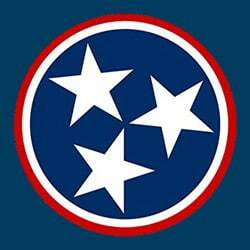 Formerly, she was a teacher, small business owner, and served in the House of the TN General Assembly. 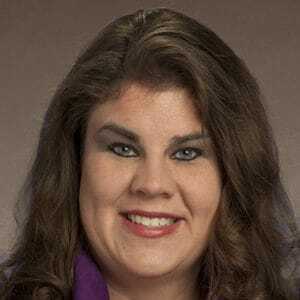 She is Majority Secretary/Treasurer for the Republican Caucus of the TN General Assembly. She is a member of LifePoint Church, BRAA (Blue Raider Athletic Association), Junior League of Murfreesboro, Rutherford Cable, and Smyrna Lions Club. She serves as board member of CASA of Rutherford County, Discovery Center, and Saint Thomas Rutherford Ambassadors.